Last year Bethel Music released a CD/DVD titled 'For The Sake Of The World' featuring Brian and Jenn Johnson, Jeremy Riddle, William Matthews and Steffany Frizzell. The California based church also released an acoustic live album called 'The Loft Sessions'. All the songs of these albums were superb especially Closer by Steffany Frizzell, This is amazing Grace by Jeremy Riddle, Freedom by William Matthews stood top visited posts in Passion For Lord. Below is the promo of the album and the story behind their new Album which they posted in their YouTube channel. 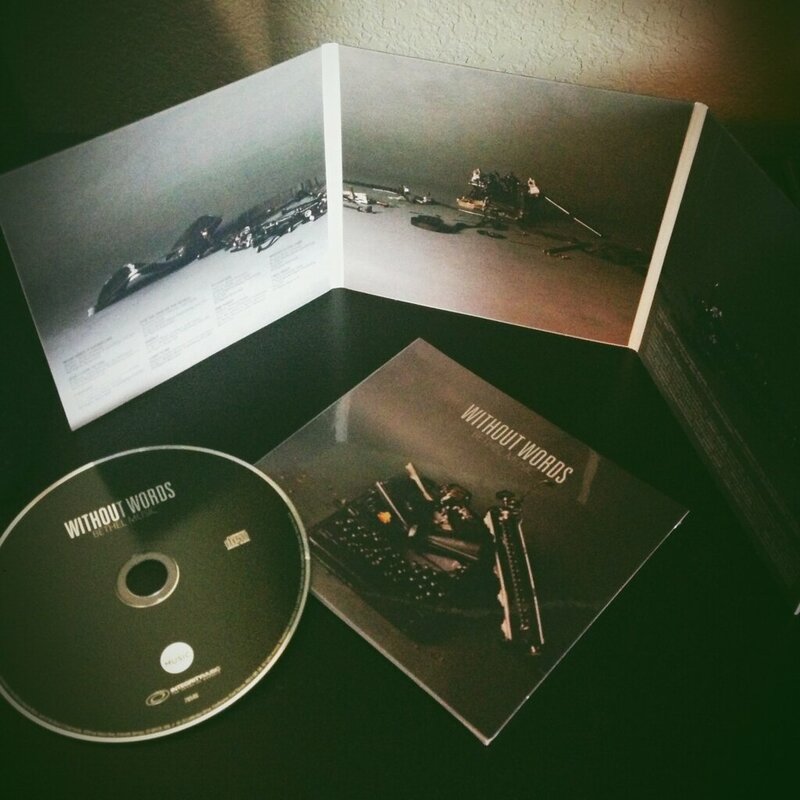 Recently they have also tweeted an image of the CD which arrived at their office on Feb 28.You can see the image below. 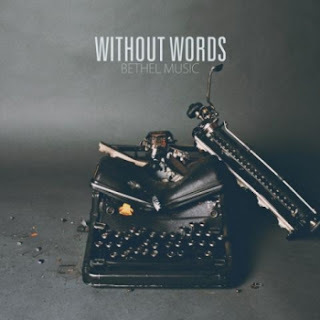 So if you want to have your hands on Bethel Music latest album "Without Words" You can do so by visiting the below link. It is going to be released on March 4rth 2013 and available worldwide on March 5th 2013!.